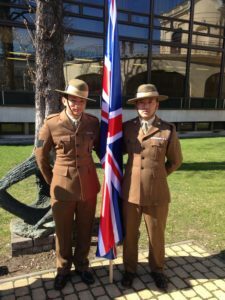 Two members of the Brigade of Gurkhas were honoured to be selected to represent the UK Armed Forces in the NATO Chess Championships 2017 which were held in Hungary in March. Sergeant Mahesh Palungwa (Royal Gurkha Rifles) and Corporal Ngadi Sherpa (Queen’s Own Gurkha Logistics Regiment) were selected from a large field across all three Services to compete in this competition which was founded in 1978 by Ken Moore, an Englishman working as a Forces Liaison Officer for the Danish Tourist Board. Ken came up with the idea and invited chess-players from the British Army on the Rhine (BAOR) and Germany’s Armed Forces to participate in a team chess tournament in Northern Denmark. 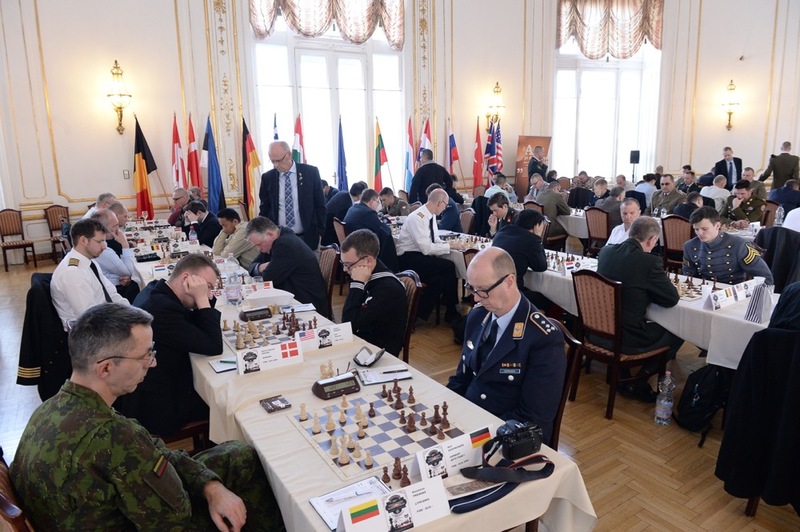 The tournament venue rotates across a variety of NATO countries and teams participate from across the Alliance. This year the winners were Germany, however in their first major competition, and as unrated players, our two soldiers performed exceptionally well, winning some of their matches in a competition which featured many professional players and title holders, i.e. 1X GRAND MASTER (GM), 3X International Masters (IM), 1X Woman International Master (WIM), 4X FIDE Masters (FM), 2X Candidate Masters. Both Sergeant Mahesh and Corporal Ngadi will next play in the Combined Services Chess Tournament which will be held in May in Portsmouth and the whole Brigade wishes them the very best of luck.